The Chase 14 team has decades of experience in the Mining and Industrial Sector across Canada, with expertise in everything from project planning through construction, production, maintenance and decommissioning. Our project history covers a wealth of experience on surface and underground, at both hard and soft rock locations. We are a team of problem solvers focused on providing the safest and most cost-effective solutions while minimizing impact on production schedules for our clients. Our commitment to safety, professionalism and quality is the key to our business success, and that of our clients. Chase 14 President & Owner Blair Keith has worked in the mining, industrial and agricultural sectors for more than three decades. Born in Saskatchewan and raised around his family’s grain and cattle operation, Blair easily transitioned to an operating position at Prairie Malt in Biggar, an hour west of Saskatoon once he received his Redseal Journeyman certification. In 2005, he began contracting and incorporated the business as Chase 14 in 2008. Since then, Blair has had the opportunity to work on major projects for Cargill, Viterra, AMC Mining, PotashCorp, ATCO, and Graham Construction, among others. 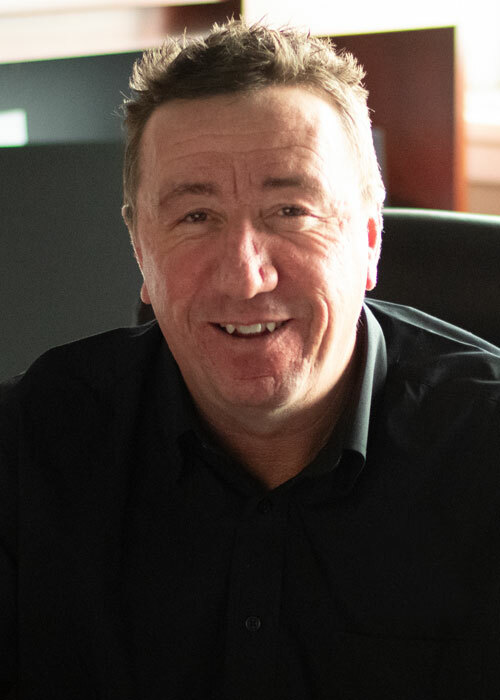 He brings a wealth of knowledge and experience to the field and is known for a hands on approach and a commitment to high standards of safety, professionalism and quality. Mike Richer has worked in the mining and industrial sectors for nearly three decades. He is known as a real solutions generator with a distinct ability to see the big picture. Mike plans projects and utilizes methodologies that reinforce structural integrity for industry leaders in development, improvement, and expansion modes. He has been recognized for his ability to assess project needs, and to recommend innovative strategies that both increase productivity and improve cost‐effectiveness. Mike is often called upon to advise on execution, improvement, and occupational health and safety initiatives. He has a career‐long reputation for fostering better reporting and building relationships between operations, contractors, project groups that improve standards across the board. 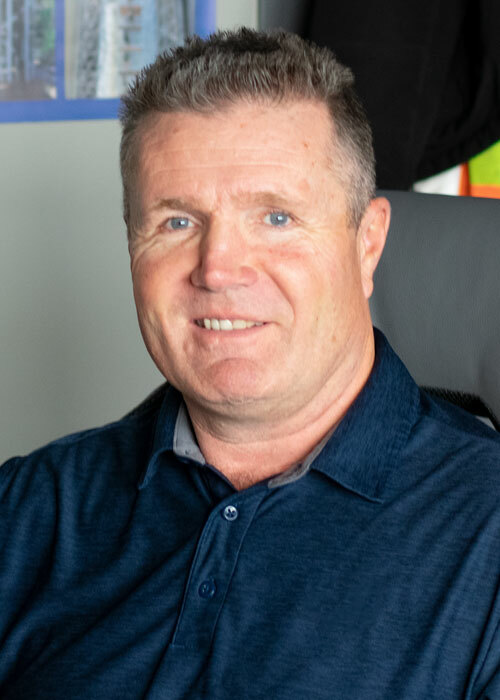 Mike is a respected leader who instills a strong sense of urgency in his team, while honouring top quality, safety, and customer satisfaction requirements. 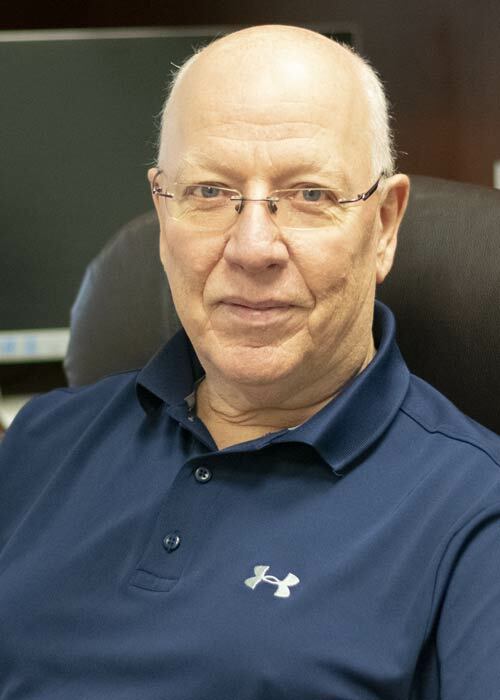 Paul Cranford is an accomplished, results-oriented mining professional with an extensive history in mining and proven leadership qualities in process improvement and change management. 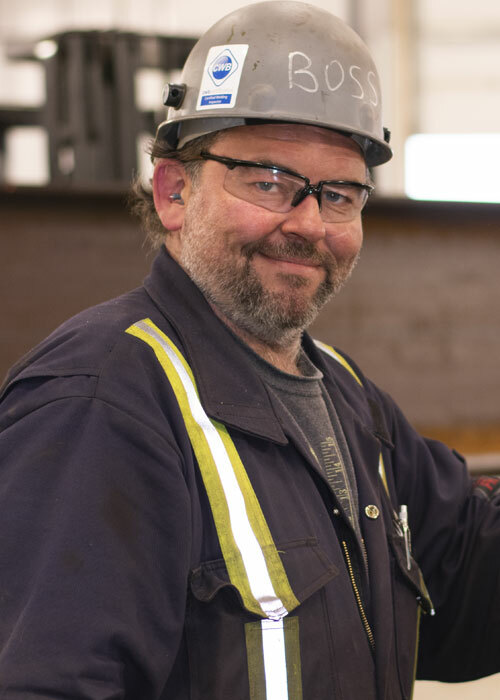 A Heavy Duty Equipment Mechanic by trade, Paul has worked at multiple locations across Ontario, Manitoba and Saskatchewan in milling and mining operations and has a deep understanding of industry and the impact of geography. Paul believes in cultivating strong, well-balanced mining operations with a central focus on safety. 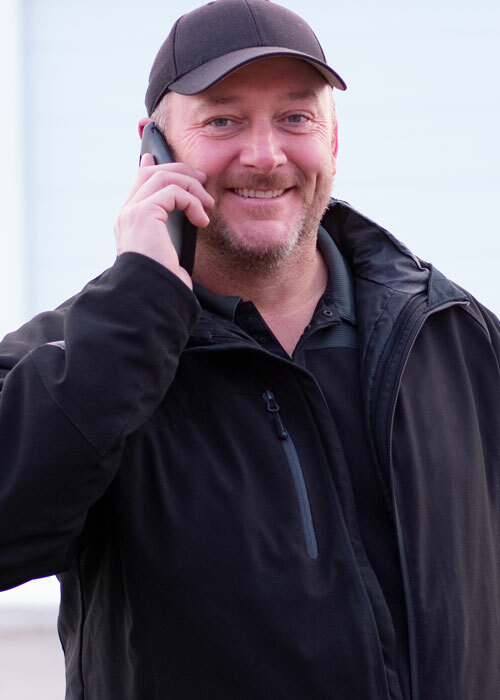 Mechanical Engineer Evert Genis has over two decades of experience in production line management and a strong background in negotiation, communications and human resources. 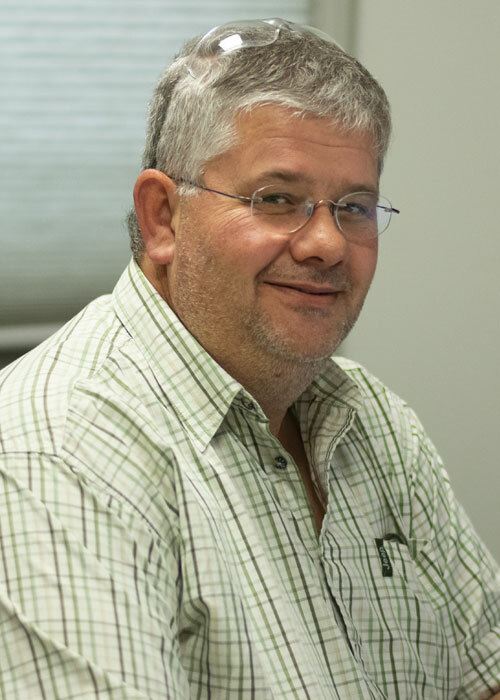 Our resident jack-of-all-trades, Evert has developed eco-tourism in Namibia, managed factories and worked on process optimization in the heavy duty trailer industry in South Africa, manufactured trailers in Perdue and much more. Skilled in design and CAD drawing, Evert is a problem solver and decision maker who is always focused on the end goal. He considers himself a partner to our clients and continually works to develop the most innovative, cost-effective solutions. Don has an extensive background in grain and civil works with experience in construction and malting. He is known for his organizational skills and attention to detail and runs a tight ship at our fabrication shop in Biggar. Safety is always top of mind for Don, and he ensures that our team keeps safety at its centre at all times. 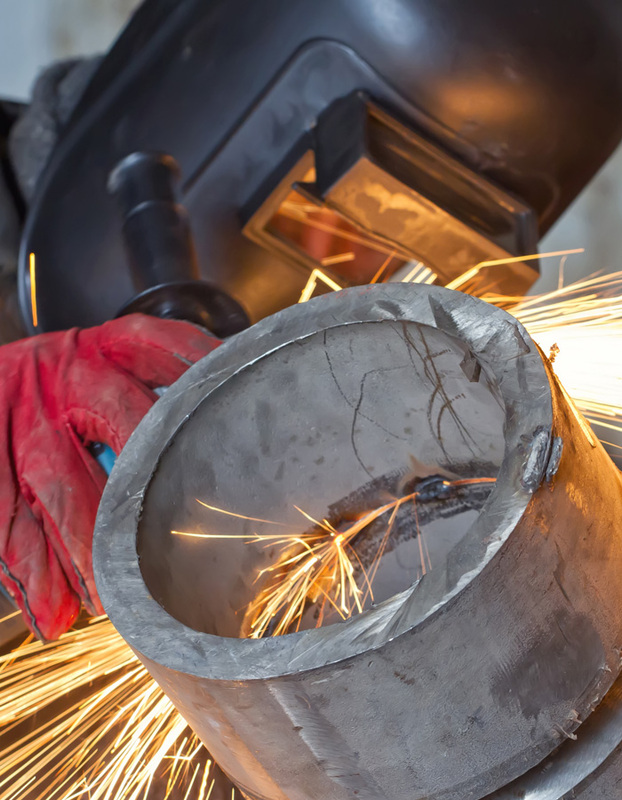 Wes Kampen has over two decades of experience running welding shops and leading construction projects in the field for clients operating in civil construction, mining, oil and gas and the grain industries. He is known for maintaining a culture of safety and has been recognized for leadership in safety excellence. Courtney has a diverse background in project management. For nearly a decade, she has provided project support for multiple capital projects including large transportation, electrical and mining construction projects in Saskatchewan and British Columbia. She’s a take-charge kind of lead able to see the big picture and easily applies her skills to document and budget control, reporting, invoicing and more. A strong team player with great attention to detail, Courtney is always dedicated to finding the best solution for her fellow employees, and for our clients. She holds a Degree in Broadcasting and Communications from Minot State University.